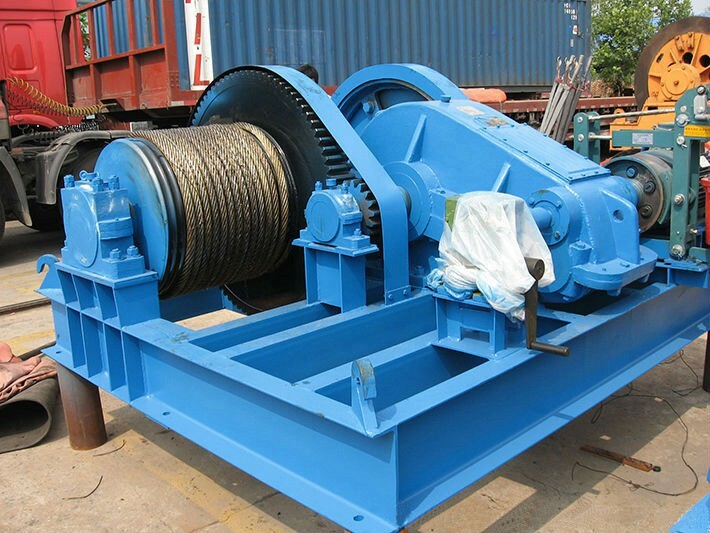 This electric winch is suitable for bridge construction, port, dock, quay, etc. 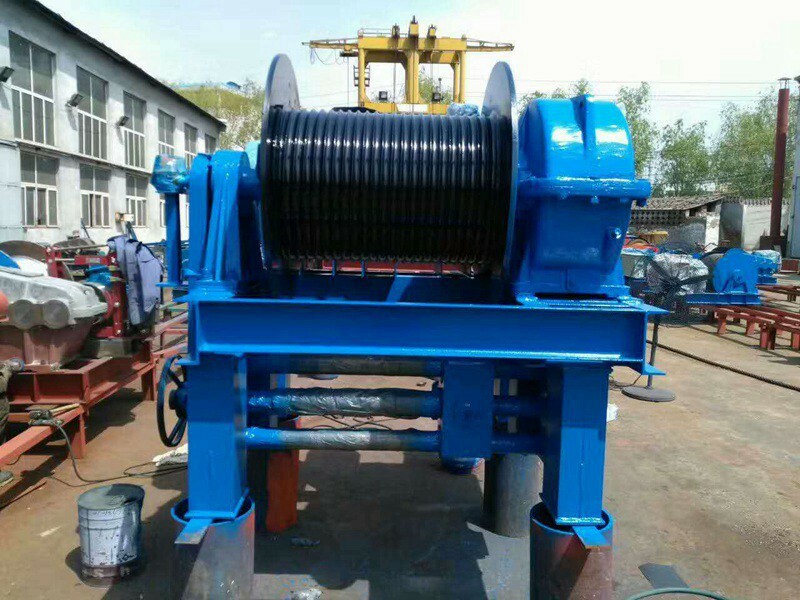 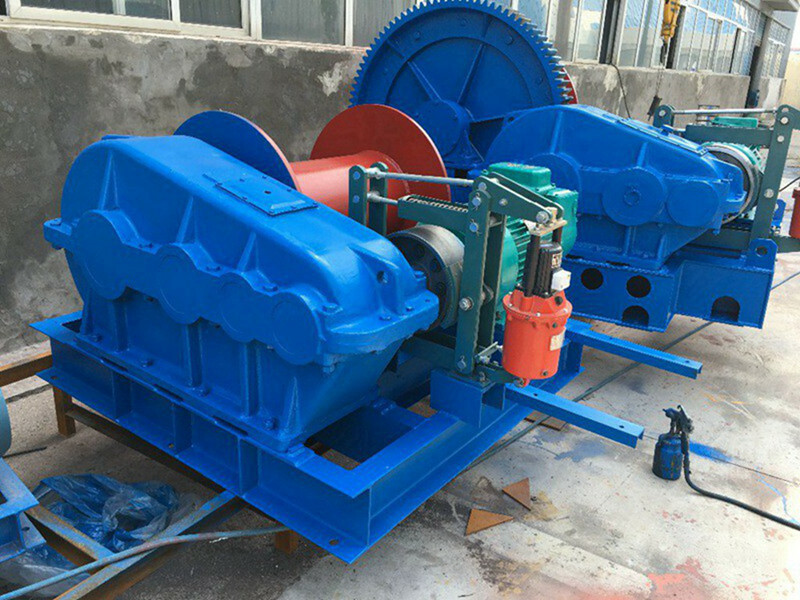 This electric winch is widely used to install and disassembly various huge and oversize concrete and steel structure as well as mechanical equipment. 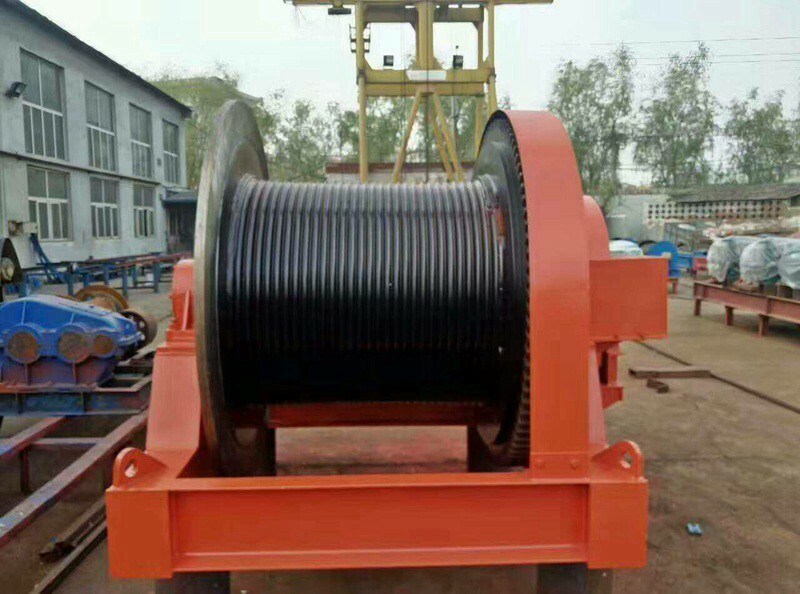 In a word, it is suitable for large factories, mine engineering, bridge engineering, etc. 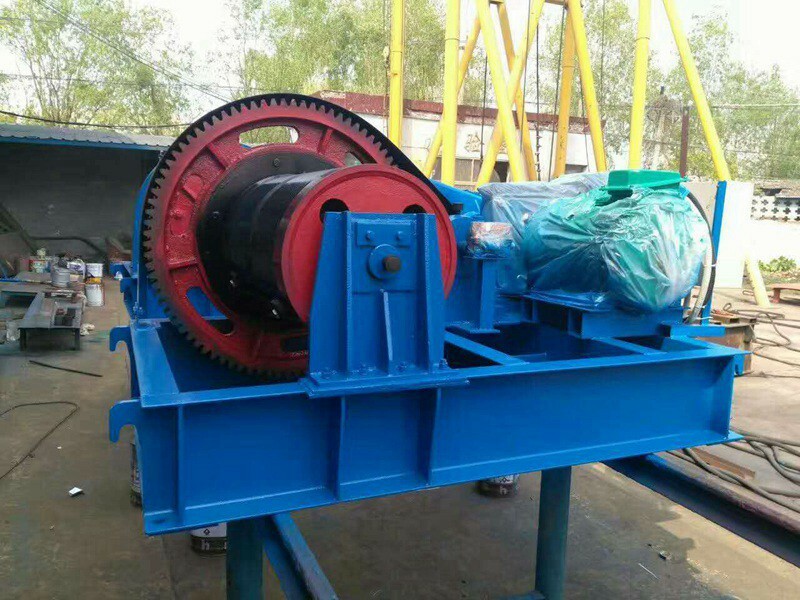 Note: Special design is available as per customers’ requirements.